The French Institute Alliance Française (FIAF) World Nomads Tunisia festival will offer opportunities for an exchange of ideas about urban revolutions. FIAF’s annual World Nomads Festival is a New York City–based platform celebrating twenty-first-century transculturalism through the arts while advancing critical thinking and dialogue between cultures. The integrated platform offers opportunities for an exchange of ideas and artistic expression among traditional and contemporary cultures. 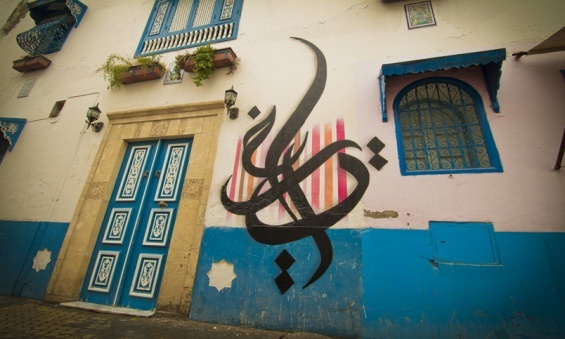 The Festival’s fifth edition this May comes at a historic time; we are very pleased to be able to celebrate the many facets of Tunisia and explore its current urban revolution.